Explore the website, ask questions, offer insight about God's calling in your life! Thinking about becoming a nun but wondering where to start? Check out our step-by-step guide! See why we are shining a light on our awesome SPONSOR, the Sisters of the Holy Cross, Notre Dame, IN ! May the sweetness of Easter give you fresh hope and new life! 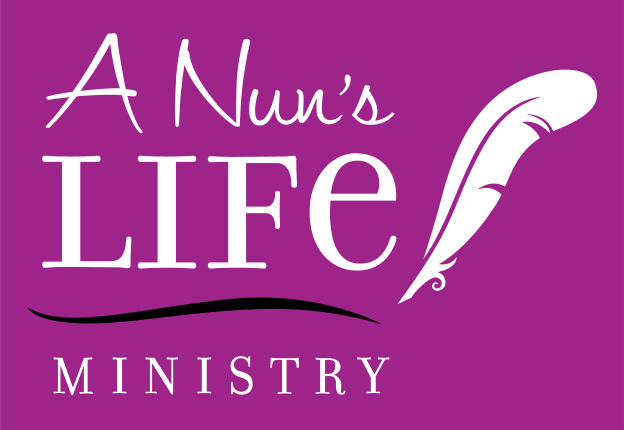 Welcome to A Nun's Life Ministry online. We're in the cloud, but totally down to earth!